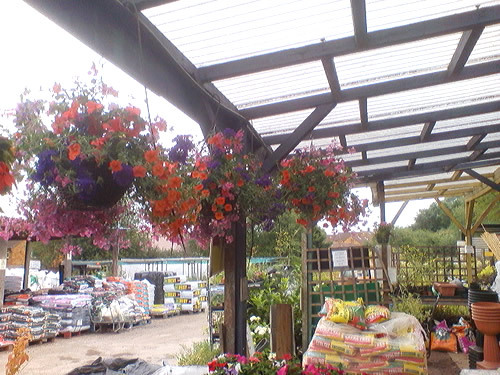 Hanging baskets come in a variety of sizes and can really make your home stand out in a positive way. They are a popular choice for many gardeners and people who just want to make their home more attractive, colorful and inviting. 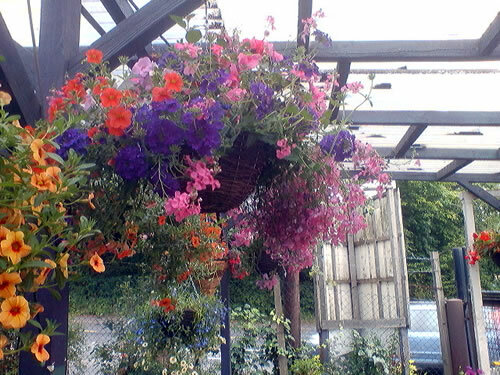 There are many types of plants and flowers that can be grown in a basket and the great thing is that they are fairly easy to maintain. 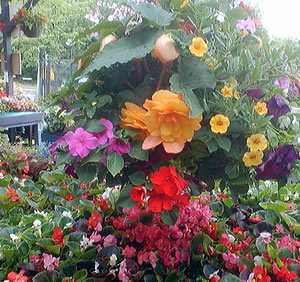 No matter what time of the year it may happen to be you can always find a plant to place in your basket. As well as making the front, rear or even inside your home look more decorative and appealing. Plants help to play an important part in cleaning the air around you. They breathe in the carbon monoxide you breathe out and exchange it with fresh oxygen. Another great benefit of a basket is the ability to create a tranquil and calm environment. For most people being surrounded by nature can have a very therapeutic effect and enhance many people’s mood in a very positive way. So if you haven’t already why not invest in your own planted basket today. 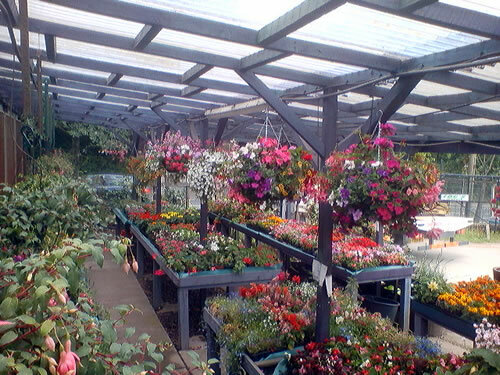 We also have a great selection of plants, flowers, soil and plant foods to get your planted basket flourishing right away. We also stock a selection of basket designs - if you need any advice or have any further questions please feel free to contact us at the Anlex Garden Centre.